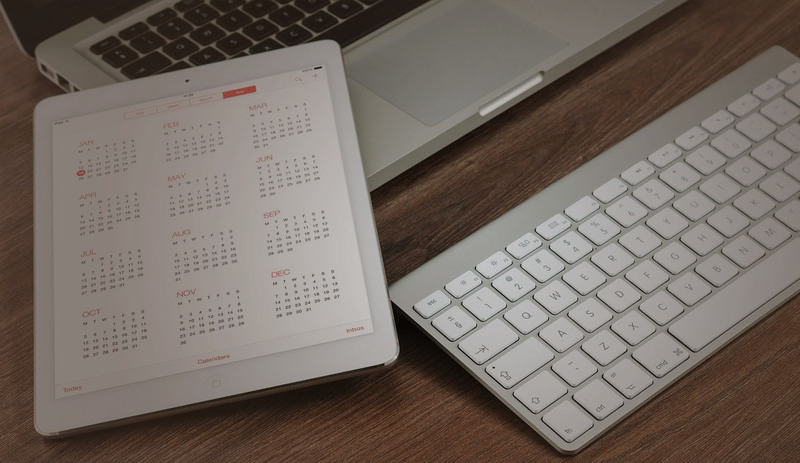 Research and have a list of relevant keywords you wish to get found with. Don’t write a page for the search engines write it for users. Keep your website content fresh and update your pages often, add a Blog/News page. Its not about number of links its about quality. Never buy links. These are what Google show on their search results. Use them as headlines to grab attention and include your keywords. Website such as Google+ Paper.li can help your link building, Use other networks to drive traffic to your website. Make sure your website optimised for fast loading. Bounce Rate is the number of times people visit one page on your site and leave. 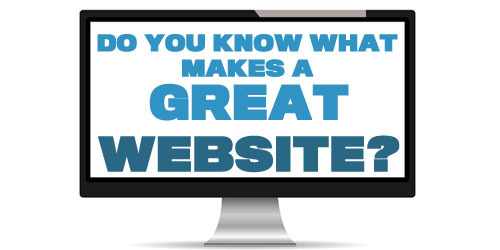 Keeping people on your website shows your website offers great information. Always Test & Measure Everything You Do.